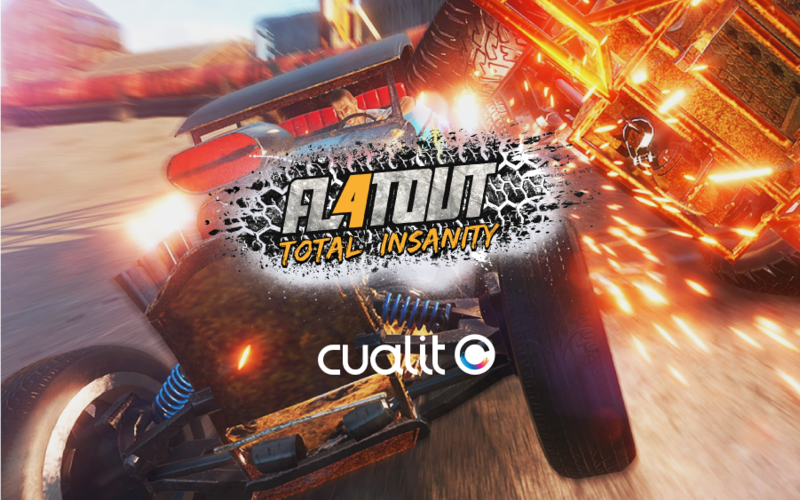 FlatOut 4: Total Insanity is the latest of the FlatOut series, a successful PC, Xbox and PlayStation video game about racing, cars and destruction. Cualit was the agency responsible for the Digital Marketing strategic campaign for the release of the game on Steam in April. The main goal was to maximize conversions of the PC version of the game. 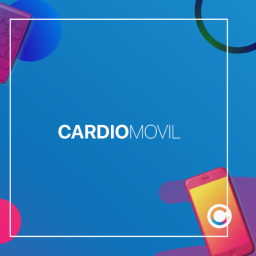 The strategy defined targeted multiple countries and a public with strong interest in car video games, combined with Community Management, design of localized ads in English, Spanish, Portuguese and German in all major social networks, as well as audiovisual design. Throughout the campaign, real-time comunication was encouraged with our client. This allowed us to gain instant feedback, monitor and analize campaign performance constantly. Overall adjustments and optimizations were made immediately in order to maximize results. A project with global scope, tremendous traction and engagement, that produced positive results and ultimately a loyal customer.